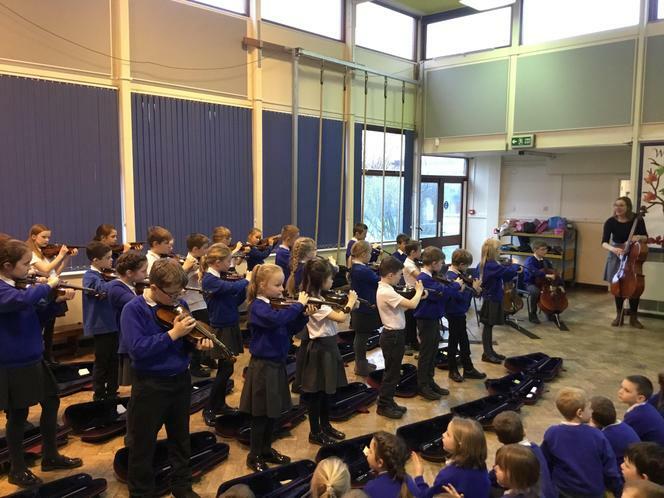 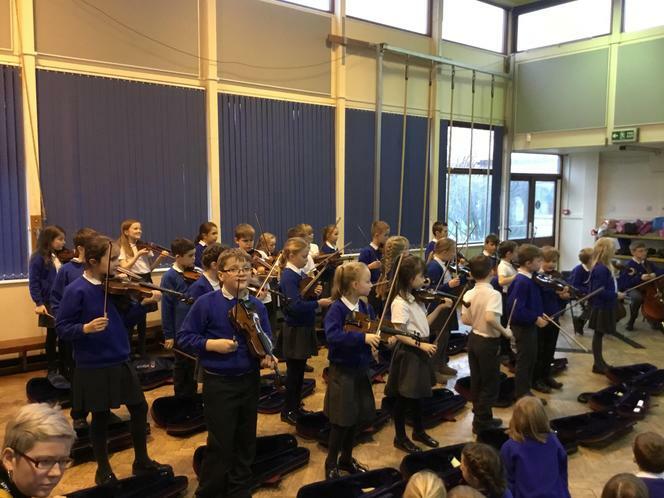 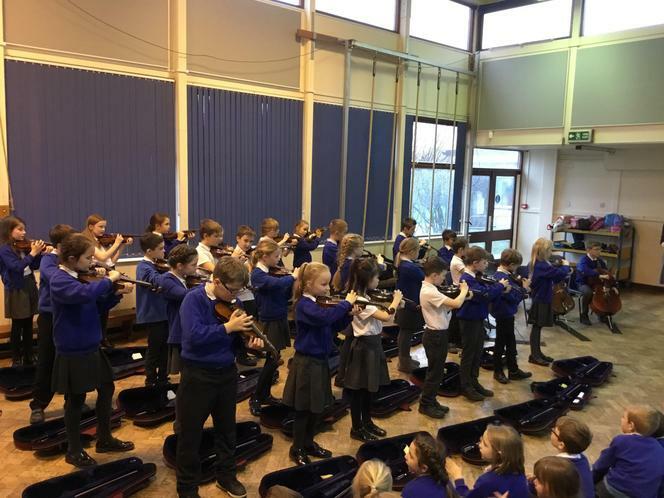 As part of our wider opportunities programme, year 4 have been learning to play a string instrument. 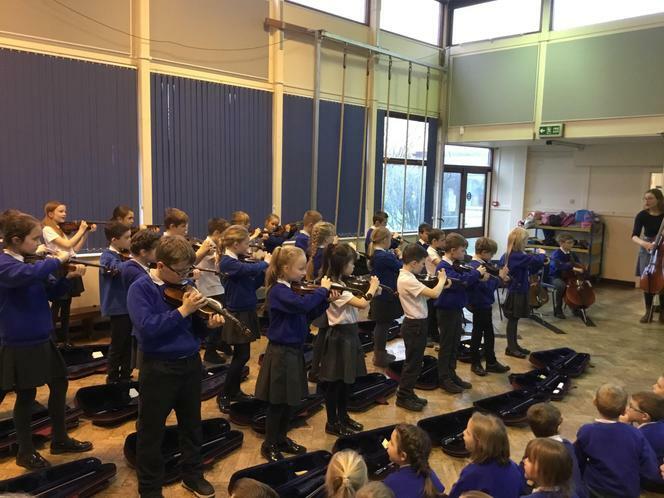 We were given the choice of a violin, a cello or a viola and learnt to play songs such as Hot Cross Buns and Jingle Bells. 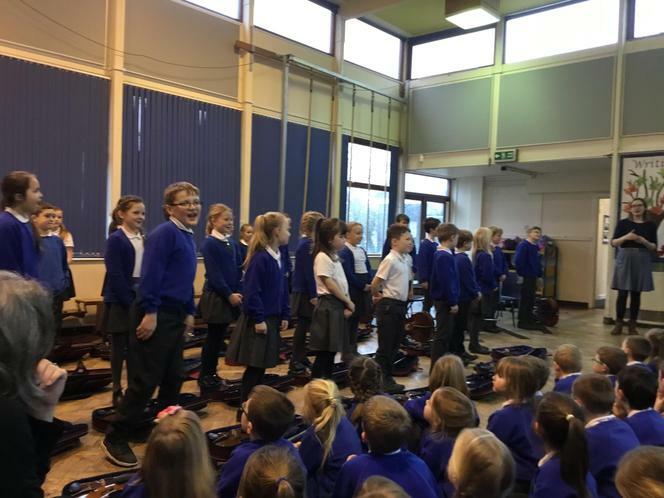 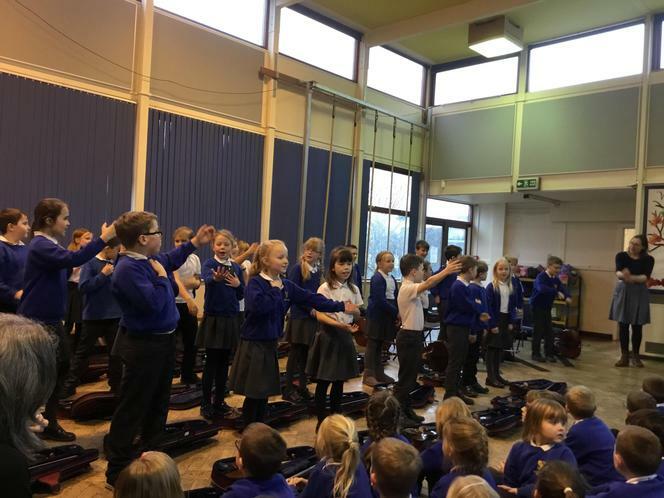 After 16 weeks of improving our rhythm and pitch we held a concert to showcase our skills to our family, friends and some of the other classes in our school.